This product has been discontinued by the manufacturer. Please contact our team on 1300 737 998 for advice on a suitable replacement or we may be able to source refurbished units. 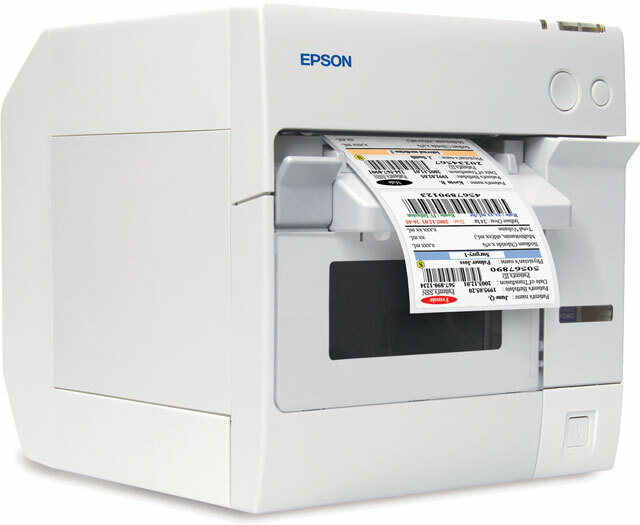 Epsons innovative and high performance inkjet label printer for on-demand full colour printing specifically designed for business use. The TM-C3400 suits a broad range of applications such as health care pharmacy logistics inventory transportation travel retail and much more. 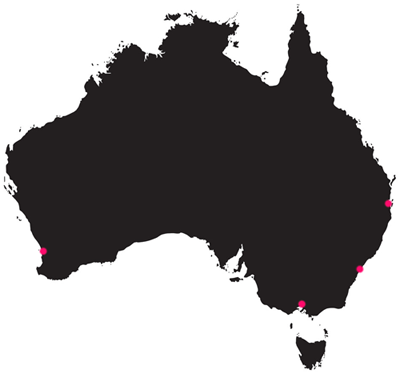 Using colour to highlight critical information will improve your workflow and reduce error. 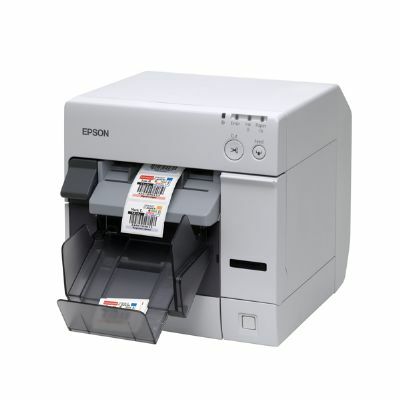 Explore the opportunities open to you with the Epson TM-C3400. From specimen labels to boarding cards, security passes to price tags â€“ all these and more can be produced in house, on demand and in durable, smudge-proof colour. 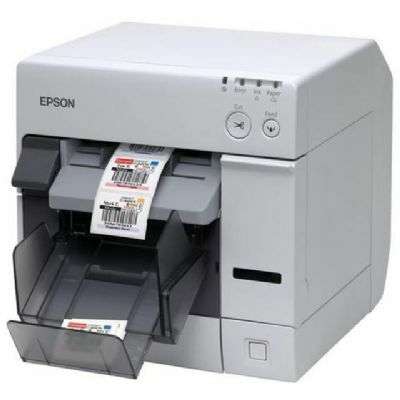 The Epson TM-C3400â€˜s versatility is its defining characteristic. Use it to print labels, wristbands, tickets, continuous paper, on a wide variety of media with print widths from 25.4 to 108mm. 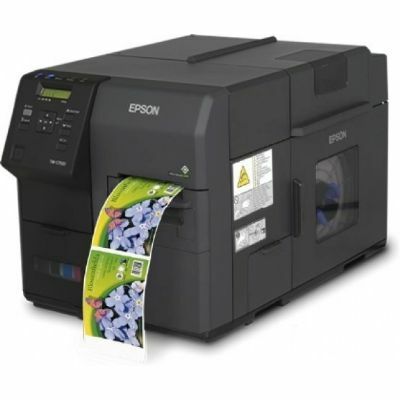 And in comparison to other colour printing technologies, the pigment ink used by Epson ensures excellent durability of graphics, images, text and barcodes. Epson Piezoâ„¢ print technology requires no heating of components, in comparison to current thermal printers or other inkjet technologies, which helps in minimising power consumption significantly. In addition, full compliance with the RoHS (Restriction of Hazardous Substances) and WEEE (Waste Electrical and Electronic Equipment) directives ensures that the environmental impact of this product is minimised.